Loyalty programs are dramatically changing. Traditionally focused on driving sales, they are now aimed at providing a better brand experience across all customer touch points. Loyalty programs are about creating ‘sticky’ customers that are committed to your brand both in what they want to buy and in what a brand knows about them and can provide for them. 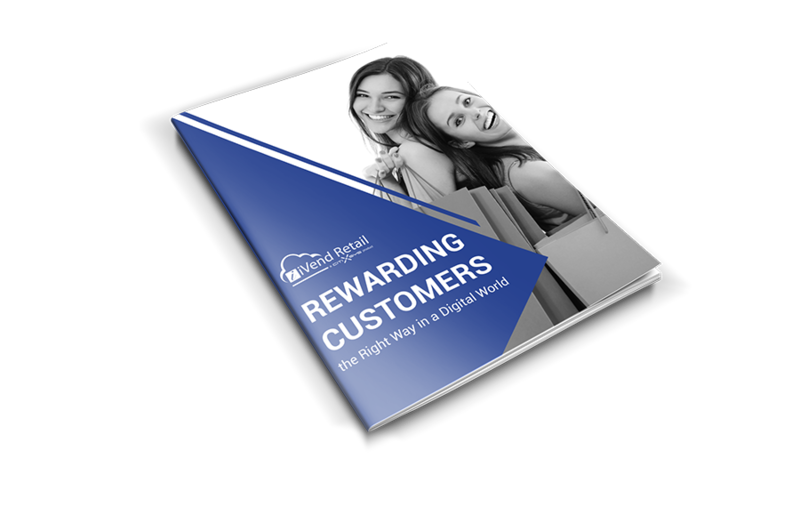 Read iVend Retail’s latest eBook ‘Rewarding customers the right way in a digital world’, where we explore how successful loyalty programs enable businesses to recognise and track customers transactions and unlock their upselling opportunities.